I get it...You want to look and feel better while fitting into those jeans you love that don’t fit anymore. Let’s be honest it goes past just fat loss , you want be more confident in the way you look and feel in your everyday life. You’re tired of going through the same diet cycle where you do well in the beginning, get excited by some initial results, but end up gaining the weight back eventually. Every new diet you’re just hoping this is the one that does it, yet they’re all a let down in the end. The diet you follow changes, but the same obstacles continually sabotage your efforts to lose fat and get in better shape. 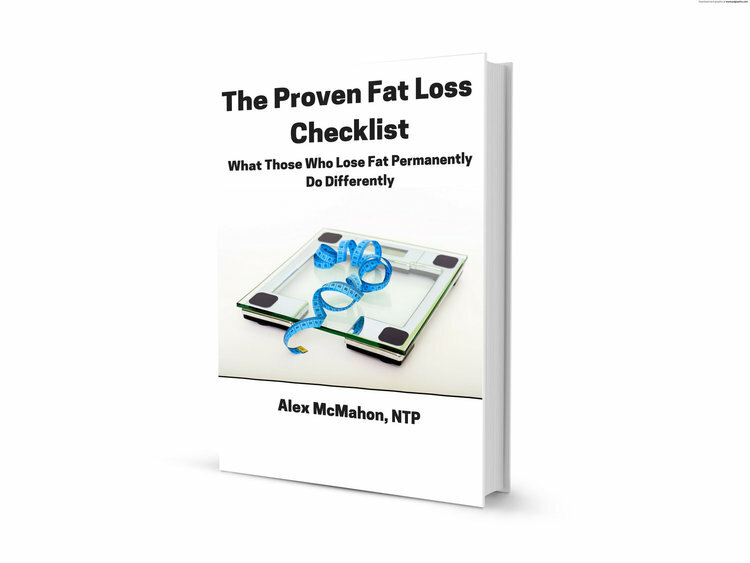 You feel overly deprived, lose motivation and get overwhelmed by all the conflicting information on fat loss. You find yourself letting the scale dictate how you feel about your progress, and the scale ups and downs play with your emotions and motivation. In the end you give up on the diet, but also fitting into those jeans you love, and a more confident version of yourself. You always end up feeling more frustrated than when you started, think what’s the point ? However this can all end today, permanently. I created the last fat loss program you’re ever going to need that shows you a way out of the rut you’ve been stuck in with your nutrition all these years, and I want to give you the first chapter! Sign up below, and I’ll have the first chapter of the program in your inbox shortly.